In Hollywood, Condo Generator Renting is a smart way to prepare yourself for a looming storm or unexpected loss of power. As a property manager with tenants to look after, 360° Energy Solutions can ensure that you will have uninterrupted electricity to your building. Our backup generators can power ventilation and rescue equipment when you need it the most, so that your tenants can stay safe and sound, with the light on, in their own home during a blackout. We offer range of services that can help you stay safe and comfortable, including rentals, maintenance packages, repairs, installation, and sales. 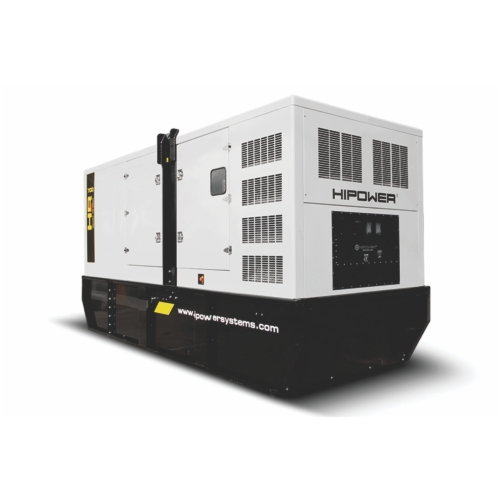 We have generators ranging from 20KW to 2,000KW in power which allows our team to provide you with the units you need for the size of your building. It also means that you are only charged for the power supply that you will be using. 360° Energy Solutions aim to help each and every client meet their needs, whether you are looking to source electricity for your private home, condo, retail store, hospital, restaurant, hotel, warehouse, educational facility, event or concert, or any kind of large commercial building. Our Hollywood condo generator renting is available for as little as a day and as long as a fully month. With our sales units, you can expect a full service from purchase to delivery, installation, and support. We can provide phone support and dedicated assistance with troubleshooting any problems that arise. Plus, with our regularly scheduled maintenance services we can inspect, diagnose, and repair any operational errors you notice. Call today for a FREE estimate!